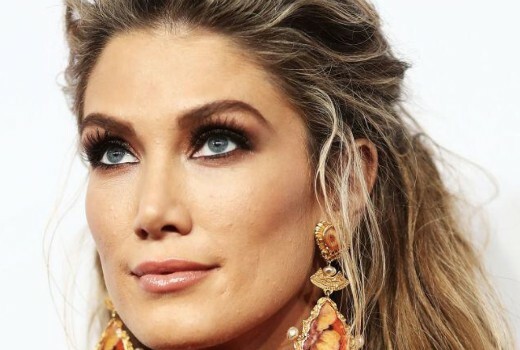 It may only have been around 9 minutes head to head last Sunday but this weekend Delta Goodrem shows will battle in the same timeslot for 30 – 45 minutes. Nine’s Live Voice showcase is timed to wrap at 9pm -unlikely to finish on time in any realistic scenario. Meanwhile Part 2 of Olivia Newton John: Hopelessly Devoted to You is due to begin at 8:30pm after House Rules (also unlikely). But for around half an hour both shows will be competing. Nine ranked highest last Sunday and will be hoping the Live element gives them the edge. Seven’s miniseries has more drama to play with in Part II but the reactions have been mixed. May the best Delta win.